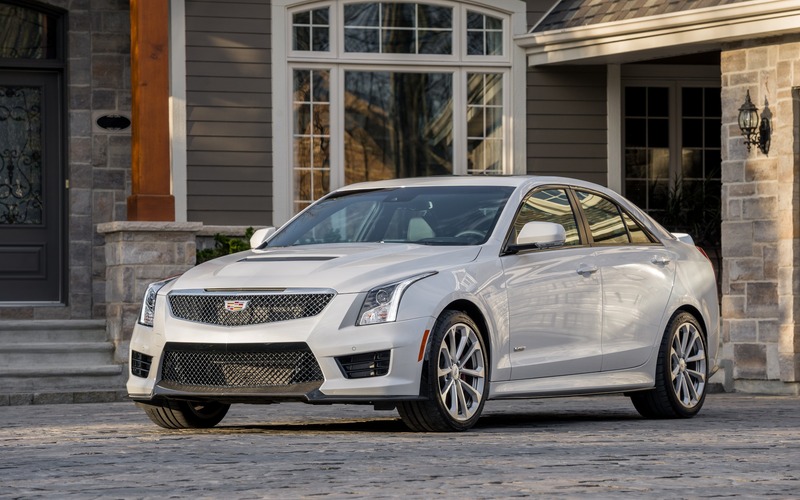 Last week, news started circulating about the demise of the ATS sedan, but GM Canada has just confirmed that the ATS coupe will be axed as well. In order to get its assembly plants ready for a new generation of Cadillac sedans, the compact ATS won’t be back for 2019. At least in Canada, as the coupe will remain on sale in the United States for the 2019 model year. The brand will rely on a lineup of three sedans, and the biggest one will remain the Cadillac CT6 that was introduced in 2016. Two new models will be launched in the coming months or in the next year, which will likely be called CT4 and CT6. They will also replace the CTS and the XTS, which could disappear after the 2019 model year. Obviously, Cadillac is expanding its SUV portfolio as well with the arrival of the XT4, joining the XT5 and the Escalade. Since it hit the Canadian market in 2012 as a 2013 model, the Cadillac ATS has been by far the brand’s best-selling car.